Going to be a long one. Have a lovely day! 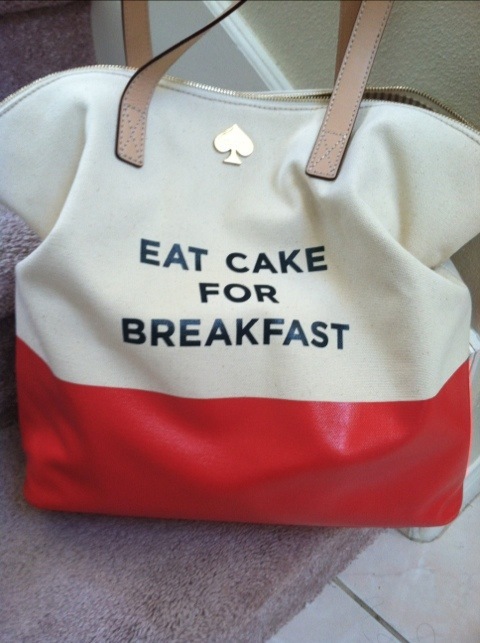 I think I shall eat some cake this morning! This entry was posted on April 10, 2012 by katespadegirl. 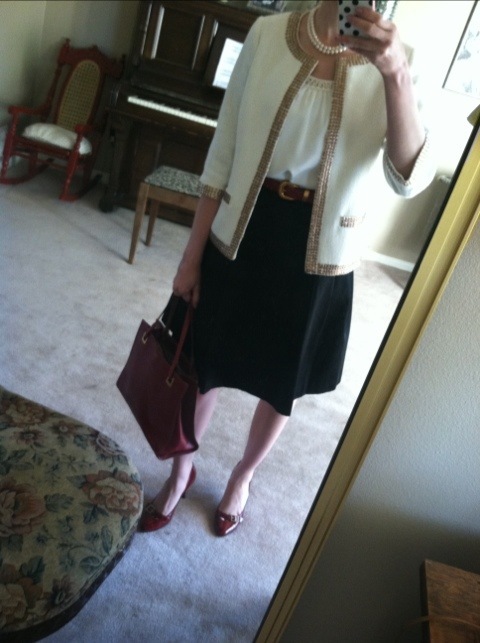 It was filed under Outfit of the Day and was tagged with Jimmy Choo, Kate Spade, Thrift.